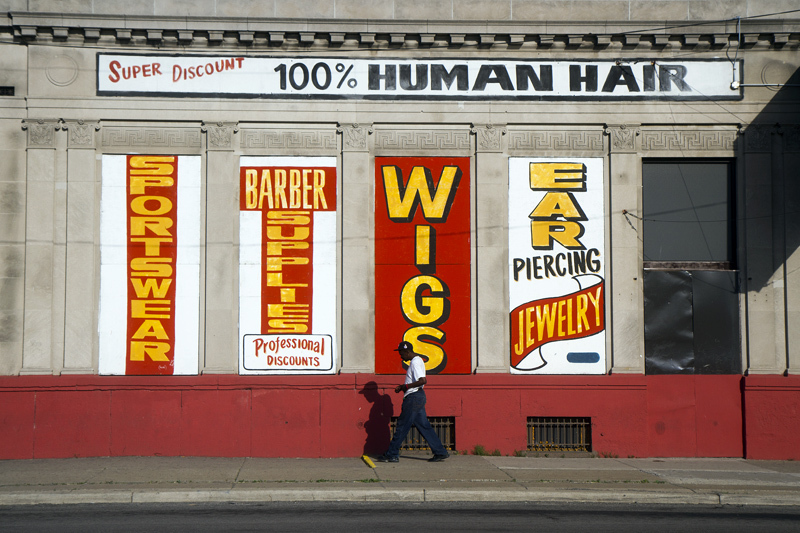 Gratiot Avenue was once teeming with restaurants, bars and retail stores. 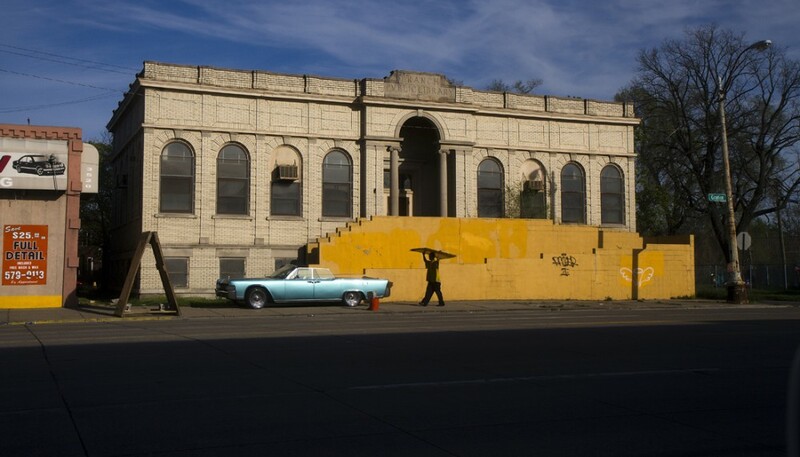 Now more than half of the buildings south of 8 Mile are abandoned on one of original avenues laid out by Judge Augustus Woodward after a fire leveled Detroit in 1805. 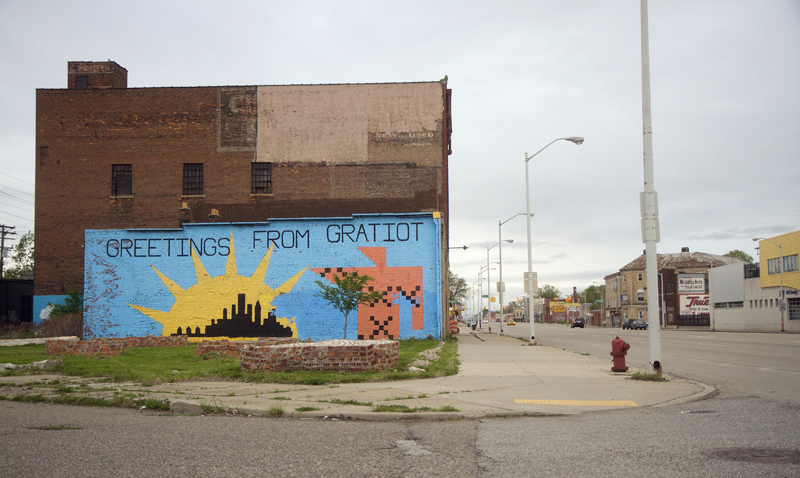 Gratiot was named after Fort Gratiot, which got its name from Colonel Charles Gratiot. 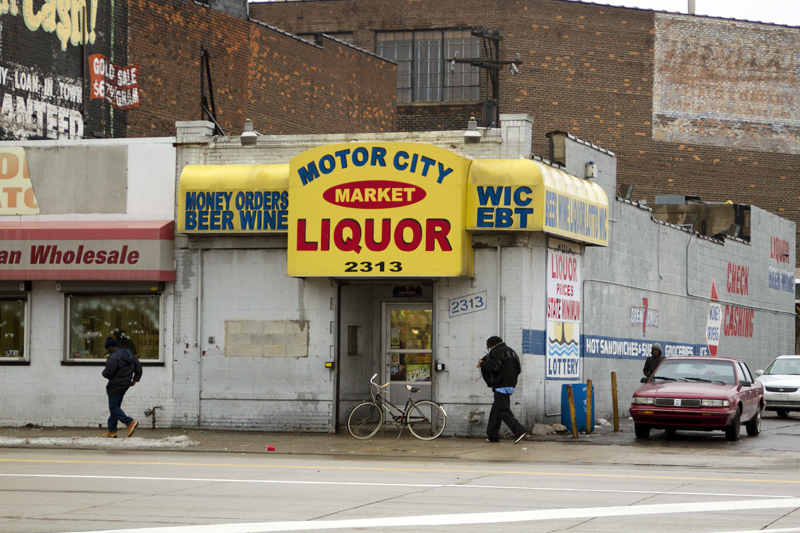 In Detroit, Gratiot stretches 9.3 miles from downtown to 8 Mile. The entire stretch of Gratiot, which goes to Chesterfield Township, is 27.1 miles. All photos taken by Steve Neavling in 2013. Gratiot Ave. actually extends through St. Clair County as well. I stand corrected, I do see it was the George Hosmer branch at one time. I spoke of what some of these buildings were during my lifetime, and yes they have served many functions. 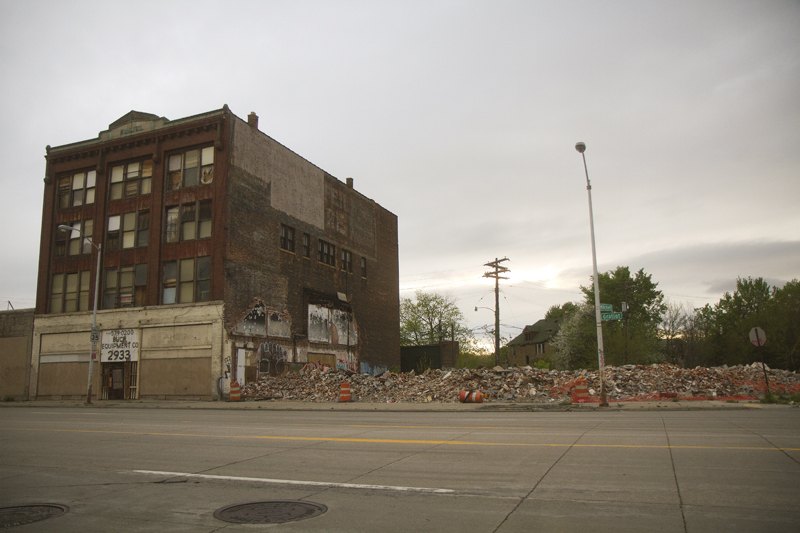 I have watched the changes on Gratiot since the late 50s, and couldn’t help but cry recently when the Mark Twain library was torn down, I practically lived there. I still see, in my minds eye, all of the buildings the way they looked as I grew up. 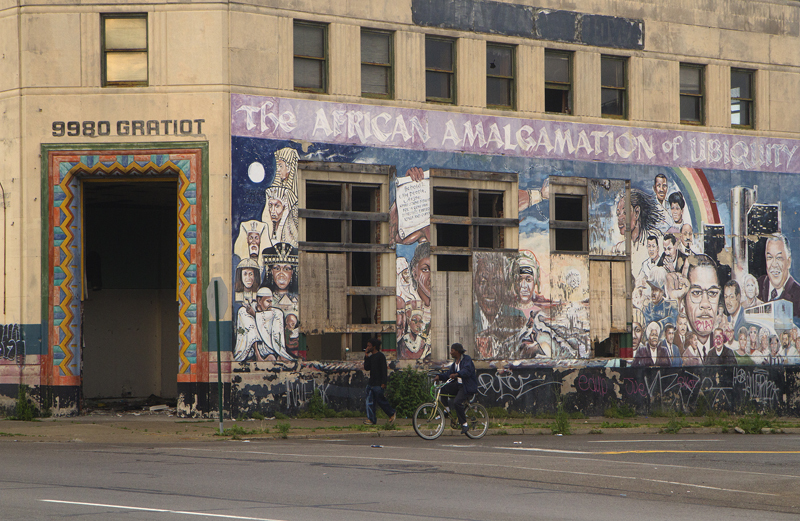 I find and devour books on the history of Detroit, but usually have a hard time finding many with broad descriptions and photos, not specific searches like the book about Librarys I found this morning while doing research. 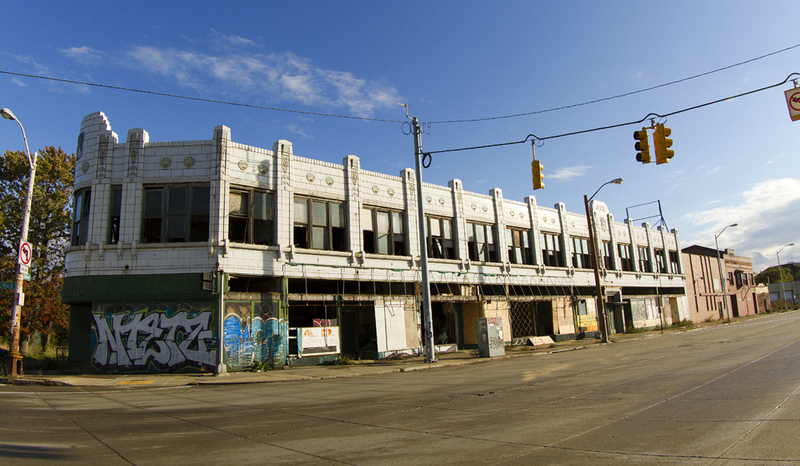 I sometimes drive down Gratiot now, instead of the freeway, and all I can do is shake my head at the destruction that has taken place, and the newest victims” that have closed, and been stripped down. It’s really sad to see. And it was really upsetting to see the demolition of the Mark Twain branch. We approved a millage increase to put a new roof on the library, among other things. I really like driving on Gratiot. I hope things turn around. I read about the things that went on surrounding the millage. So wrong on all levels. I saw pictures of books just rotting away and full of mold. 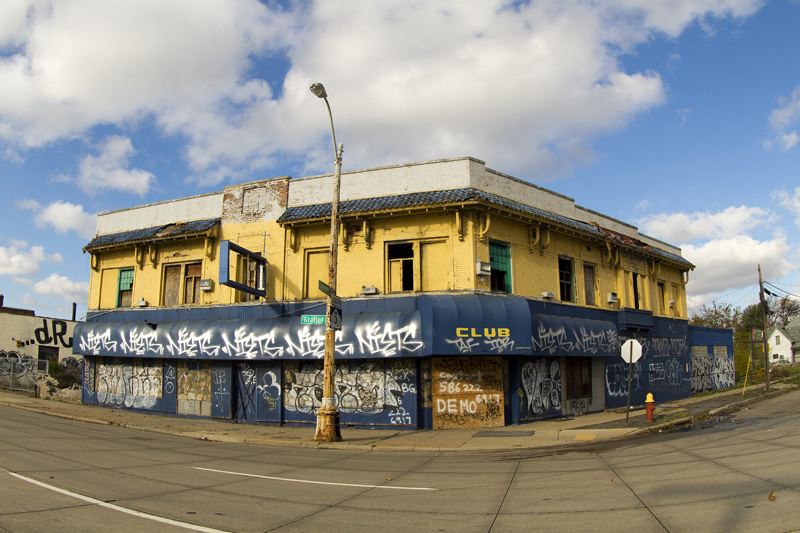 There’s a building still standing on Gratiot @Rohns that once was a record shop. On one of the walls was a painting of Huey p newton in the bamboo chair, 70s art. 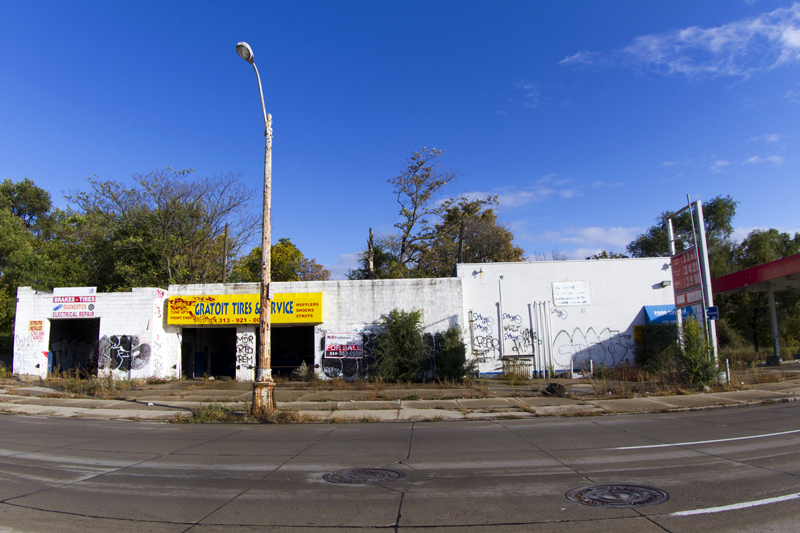 The majority of these discriptions are wrong, like calling the former Bens Hi-Chapperal sticky buns, and that was not a library, but the former Gratiot Health center. 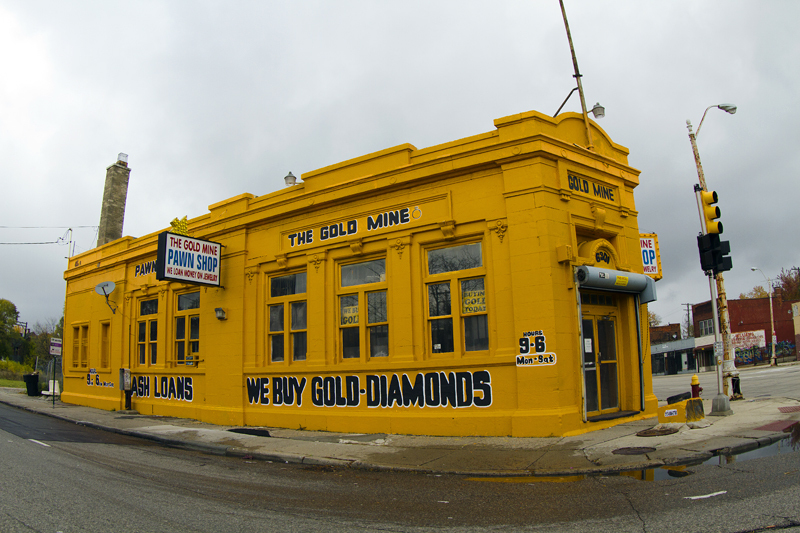 The first one was a former bank, turned food stamp office, turned Operation Get Down. You have many former banks on here also. 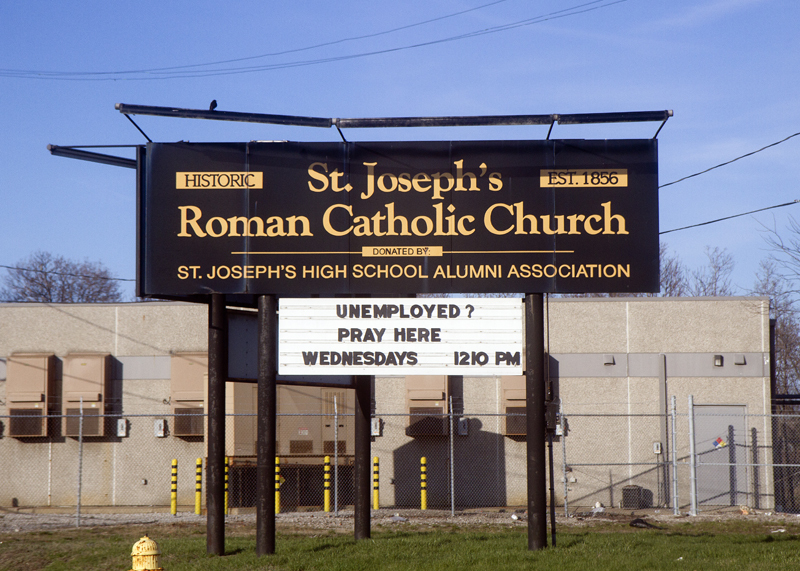 I grew up going up and down gratiot and can tell you anything about it..almost lol. I was going to say the same things… It really is sad. Not a library, huh? Then why did the builders take the time to carve “Branch Public Library” into the cement above the entrance? It is a former library branch. And it also was a former medical center. Elaine, not sure why you think this is wrong. All of this has been confirmed by property records. That former medical center, Elaine, was a library branch and is still owned by the city. The one that you call Operation Get Down also was the African Amalgamation of Ubiquity, which is who owns it now. Yes, these buildings have been a number of things, but the descriptions are not wrong. You remember them one way, but they’ve also been other things. Wonder how much the AA of U owes the city in back taxes??.. I did my historic preservation project in my Masters Program on the George S. Hosmer former branch 2 public library on Gratiot Ave. I found historical pictures at Burton as well as a 1914 Detroit Publication that has photos and floor plans. 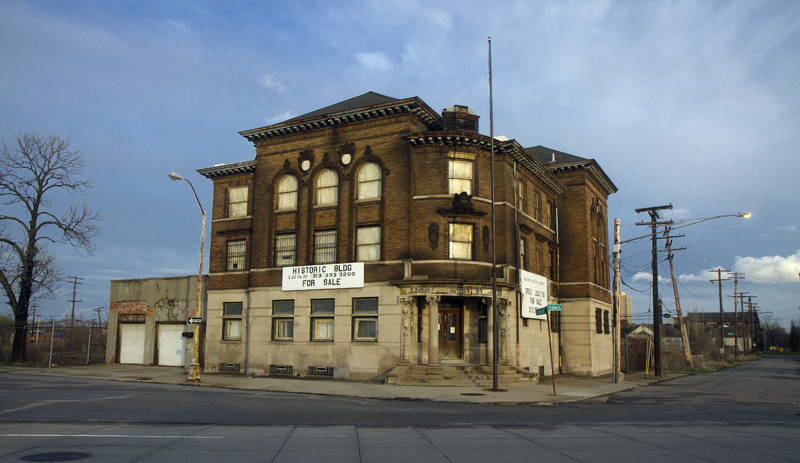 Also “Parnassus on Main Street” by notable historian Frank b. Woodbury is a comprehensive book that documents the history of public libraries in Detroit and their development – gold mine. Branch 2 was not a Carnegie Library, but was built for the sole purpose of being a library (lighting and ventilation) through city appropriation during the same time (1910-1911) that all Carnegie Libraries were being built throughout Detroit. Louis Kemper design. Kittaning Brick and Limestone. Please help McDougall-Hunt save this gem!! !